Your entry door is one of the first things people see when they look at your home, so it should make the biggest impression. Update the exterior of your home by replacing an old, outdated door with newer stylist models from ProVia®. This brand has revolutionized the door industry, allowing for options that perfectly balance beauty, durability, and energy efficiency. Entry Door Goals: Durable. Energy-efficient. Stylish. 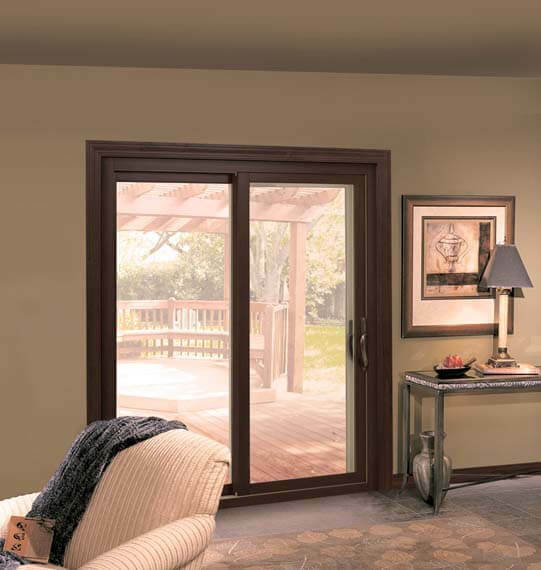 ProVia entry doors come in sleek fiberglass and steel, which are known for their exceptional strength, ensuring lasting protection and performance. With their advanced insulating foam fill and thermal barrier, these entry doors can further improve your home’s comfort levels and energy savings. Additionally, ProVia offers a wide selection of glass options, hardware choices, stains and colors, plus assorted accessories. These make matching your door to your home’s exterior color palette and style more stress-free. 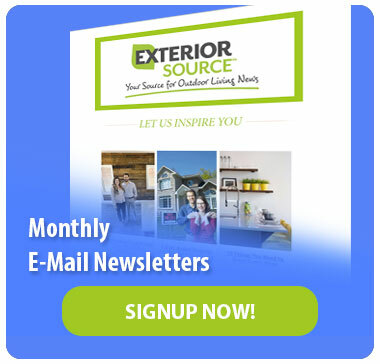 Of course, you can’t make the most of this investment without turning to a premier door contractor like Exterior Source. As an authorized dealer of ProVia entry doors, we ensure a safer, smoother installation that adheres to quality standards. 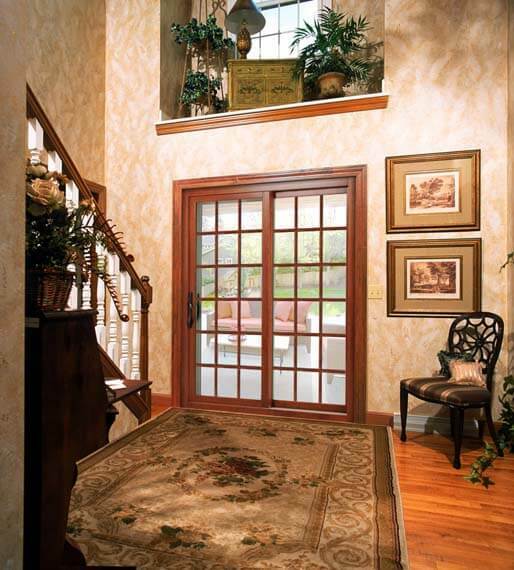 Greet your guests with a warmer and lovelier entry door from ProVia. 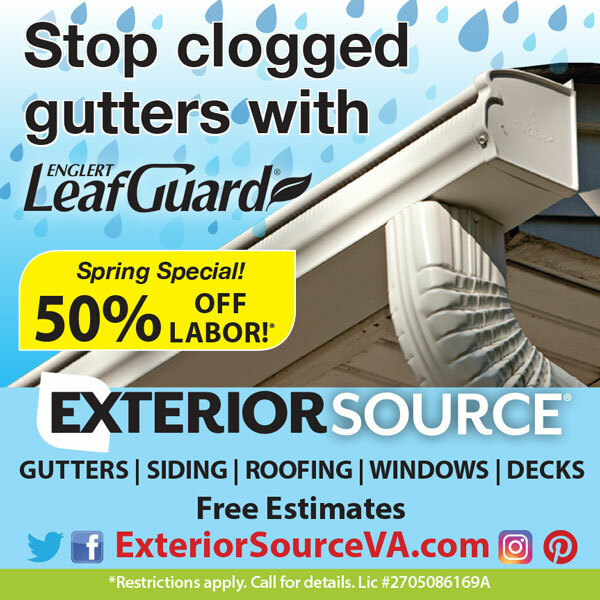 You can start by calling us today at (804) 275-5323 in Richmond or (757) 464-2060 in Tidewater, or filling out this form to schedule your free consultation.